Have for sale a complete set, front and rear seats from my 330s sti hatch, which don’t appear to go for sale very often and a much better seat than the standard sti ones. 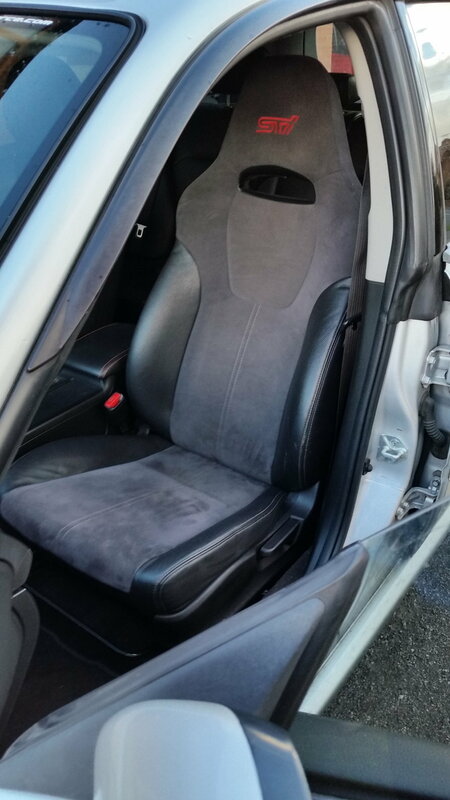 The fronts are are the very sought after leather/suede Recaro items which are extremely comfortable and look amazing. There is some light wear on the drivers side bolster as to be expected. if you search on google images 330s seats you willl see the ones I have. I have photos avaialble from from next week when I get home. what price do you have in mind ? i have a good idea on what these have gone for in the past and the price of them from Subaru....if you would like to pm me a reasonable offer I’d be happy to see why I can do mate. hi I would be interested in the seats if you could Pm some of your details. Last edited by domino46; 11 February 2019 at 07:37 AM. Would the fronts go straight into newage? i’m not sure on that mate....maybes someone could shed some light on this? Cracking seats, will transform your drive. The difference between the std seats and recaros is night & day. 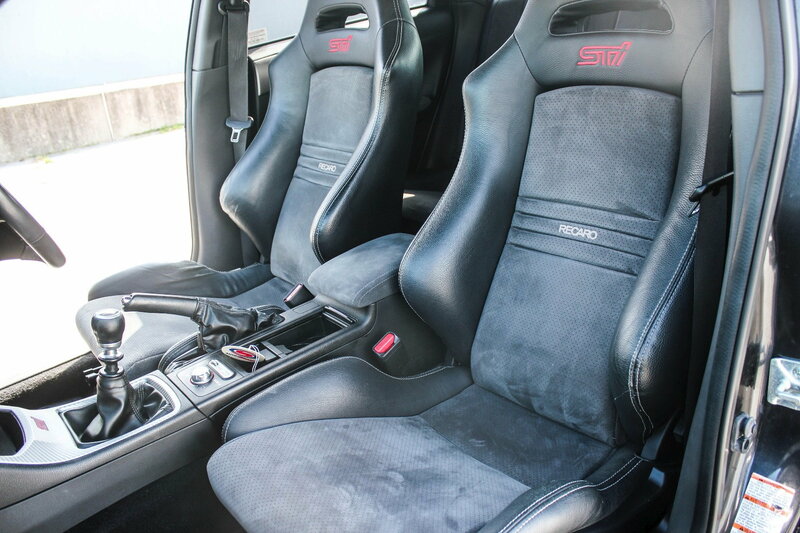 the best way I can describe it is, std sti seats you sit on them, recaros you sit in them. and newer ones have red stitch, whereas ours is grey/white? Last edited by Mick; 12 February 2019 at 09:48 AM. 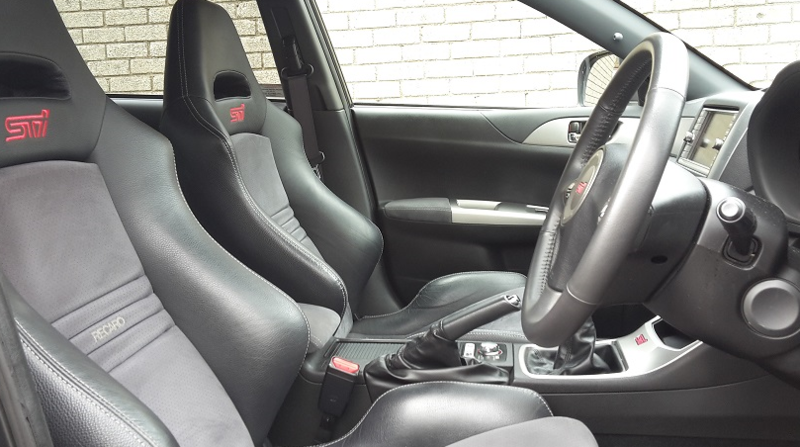 Recaro Speed seats with STI stitching. No way! just checked and you're right! No, 330s seats are not the same as Recaro Speeds but look similar. Just get some pictures up, you can upload direct to the site very easy. im not sure how to.... I remember trying in the past but it never works? Could anyone explain how to please? Funny, they were £2000 when I enquired? What’s funny? Prices change. Usually when you’re not getting the figure you had in mind. It's not a criticism, but the last set I saw at Jap Performance Parts was well under a grand. They’re worth what someone is willing to pay. Some Might go for that price some might not....they don’t come for sale too often so if someone is keen then I’m open to reasonable offers. I like the seats and would rather keep them in my garage than sell them for under a grand. Besides I’ve lowered my expectations a fair amount on what I thought these things are worth. Its no big deal. They sell or they don’t. Like I said before, they transform the way the car feels, and are probably one of the best upgrades someone could make. Did you put after market seats in as replacements?